We are proud to announce that 2017 BERLINER LISTE will host a curatorial selection of well-established and new galleries and artists for the 14th time! Our Gallery and Artists Sections will give our featured national and international art professionals and the public an opportunity to explore a wide range of contemporary artworks, from painting, drawing and sculpture to large-scale installations and innovative mixed-media pieces. We hope to open the doors of the art world wide to the public and to ignite the conversation between different art specialists and our visitors. We wish to show that the world of arts is a fine place to be, an inspirational pool where any interested art lover can find and purchase their favorite artwork at an affordable price. Welcome to the new era of art collecting! The largest sections at the BERLINER LISTE will offer an extremely versatile selection of art, inspired by the city of Berlin and the international free spirit we like to nurture. Contemporary and fine art galleries will stand alongside single-artist presentations, showcasing works that could find home in great museums, renowned institutions, private collections or one’s own four walls. Such a mix is meant to best reflect the multicultural and creative atmosphere of the German capital as one of the most progressive cultural centers of Europe today. Did you know: BERLINER LISTE 2017 shows strong positions of national and international galleries, project spaces and artists and promises to become one of the most lively art events of the capital. BERLINER LISTE has positioned itself as a forum for emerging, contemporary fine art at affordable prices. The largest area of the BERLINER LISTE is traditionally reserved for contemporary fine art. 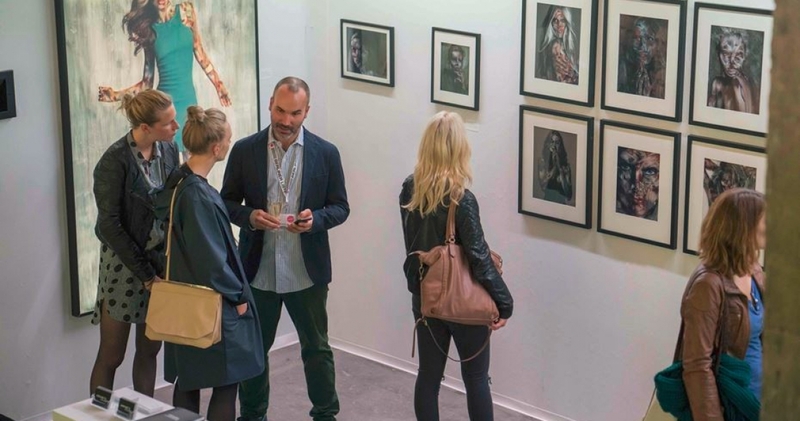 Curated by Dr. Peter Funken, this segment of the fair will put together the most interesting gallerists and art dealers along with single-artists’ booths, in a special mix of contemporary fine art. Supporting the stylistic and creative pluralism, our aim is to engage with visitors and convert them to collectors! An abundance of different artworks, gallery backgrounds and artistic approaches is meant to stimulate the viewer and encourage them to learn more about the art and hopefully – to start an art collection! We are happy to promote the positive and open atmosphere at the fair in order to make these essential exchanges possible. 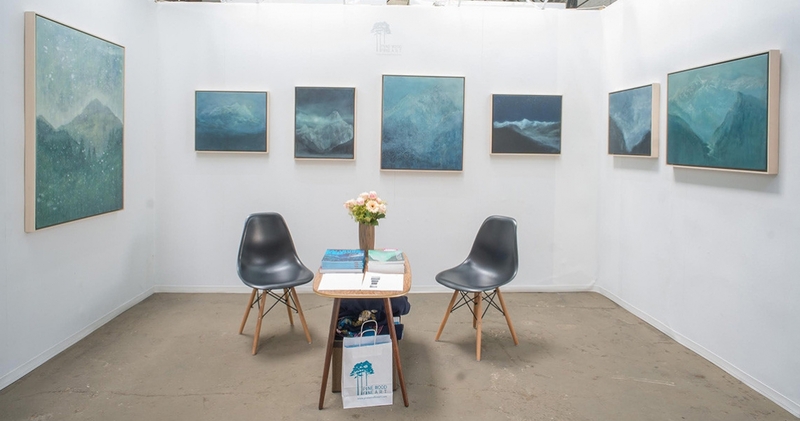 Our visitors value the combination of known creators and upcoming talents and we are giving our best to organize our fair so that there is enough space for both experienced galleries, and the new partakers in the art market. Art enthusiasts and collectors can discover a whole new realm of contemporary art at BERLINER LISTE 2017, purchase original pieces at affordable prices and either start or enrich their collections. Over its long-lasting mission that started 14 years ago, the BERLINER LISTE has grown and evolved, allowing its participants to exhibit the most diverse creations from the sphere of arts. Before you visit us at the Contemporary Fine Art Section of BERLINER LISTE, you should also discover the exciting and rich world of Berlin art galleries and museums! As a thriving international art scene, Berlin became a heaven to many galleries, museums, alternative studios and art spaces. When the wall came down in 1989, the city became a creative paradise and many artists started gathering in small circles in order to build meaningful and functional structures from the previously chaotic situation. Thanks to its rich, long and undeniably turbulent history, the city of Berlin has become a true mecca for the most diverse forms of contemporary art. From its legendary underground street art and music scene to surprisingly innovative installation projects which combine visual and audio materials, it is obvious that every single corner of this lively European metropolis is a potentially fruitful place for creativity. In the city which counts many thousands of active artists, it is basically inevitable to pose the following question – what it feels like to be an authentic Berlin artist? 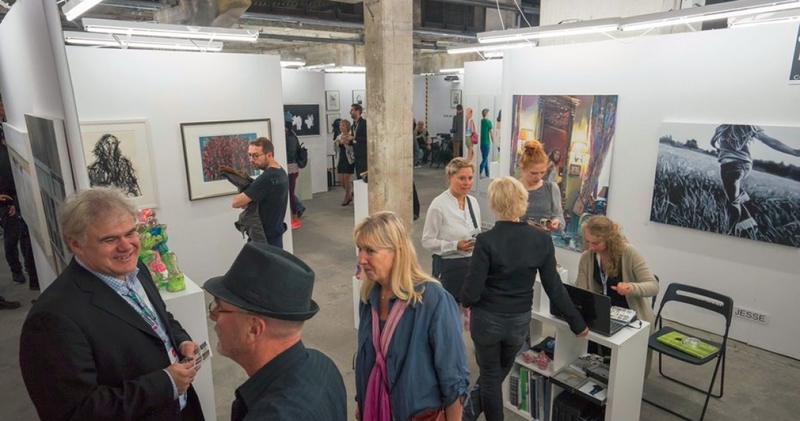 In 2016, Berlin had almost 450 galleries, and over 6000 artists living, working and exhibiting in the city. Berlin inspires creative people from Germany and around the world, as they continue to flock to the capital, seeking gallery representation and their place in the arts. In more than twenty years, the arrival of artists, their representatives, and interested audience, boosted the creativity and production capital. Their diverse polarities fused with the eclectic architectural splendor Berlin possesses, and contributed to its evolution through novel artistic achievements and functional contemporary design. In 2017, almost every neighborhood of the city is adorned with a piece of street art. Every city district can boast with their own art gallery or a museum. An amalgamation of visual expressions, history and diversity of art venues in Berlin is truly mesmerizing. While some galleries are situated in stunning brick buildings dating back to the late 19th century or even in the Second World War abandoned bunkers, others can be found in glass warehouses with plenty of light and beautifully clean white walls. An already famous burroughs – Mitte, Kreuzberg, Neukölln, and Schoenberg – host shabby and popular art spaces and refined haute-art galleries alike, and all of them are a great indication of the unique atmosphere that keeps attracting art lovers, gallerists, entrepreneurs, and other cultural enthusiasts. To this day, Berlin art scene continues to flourish, and at the 14th edition of the BERLINER LISTE coming in September 2017, we embrace and encourage this cultural richness and variety.